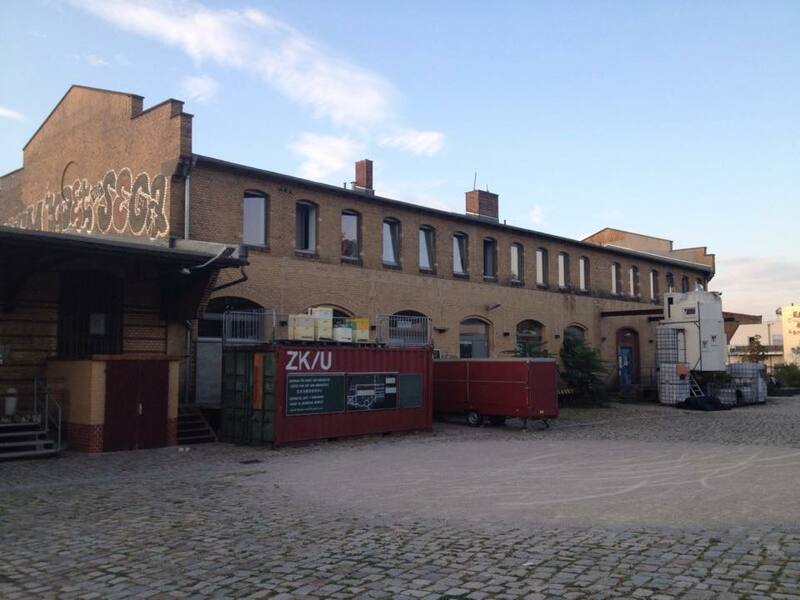 Located in Moabit, ZK/U- Center for Art and Urbanistics is an artist residency and the space for discourse about the city. ZK/U as a public place connects the artist and the researchers in the work with a local community. 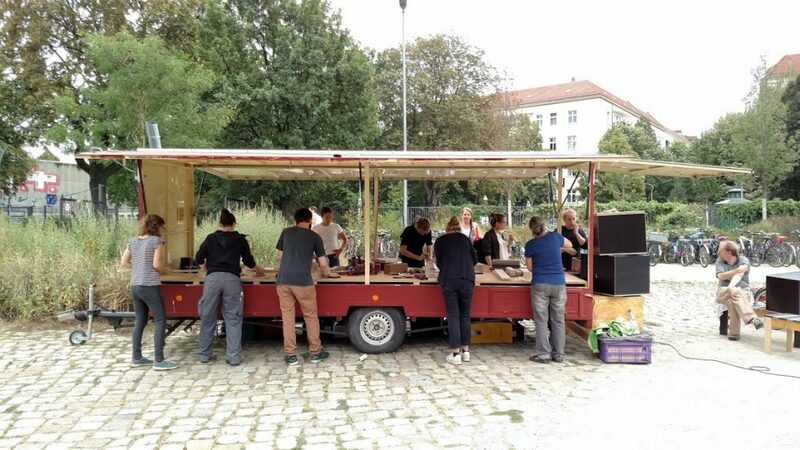 Thus, ZK/U host numerous community and public events such as flea markets, cinema nights, music concerts, exhibitions, lectures, and discussions. Additionally, the place has catering facilities that may be used by the neighborhood fostering social impact of the place. The territory of ZK/U with a playground for children and an urban garden is open for public. As ZK/U was started by artist collective KUNSTrePUBLIK, the center remains innovative in its work and approach towards space. However, while in the beginning, the work of the center was more art oriented, nowadays, ZK/U is more inclined to interpreted the art in the center of art as the tool for social transformations. As the result, the place proposes a unique merge of the conceptual framing of space and novelty of methods with socially focused goals. Thus, ZK/U is an ideal choice to discover both for those who interested in art and city transforming processes and those, who are looking for the nice green place to spend an evening listening to music or watching movies.